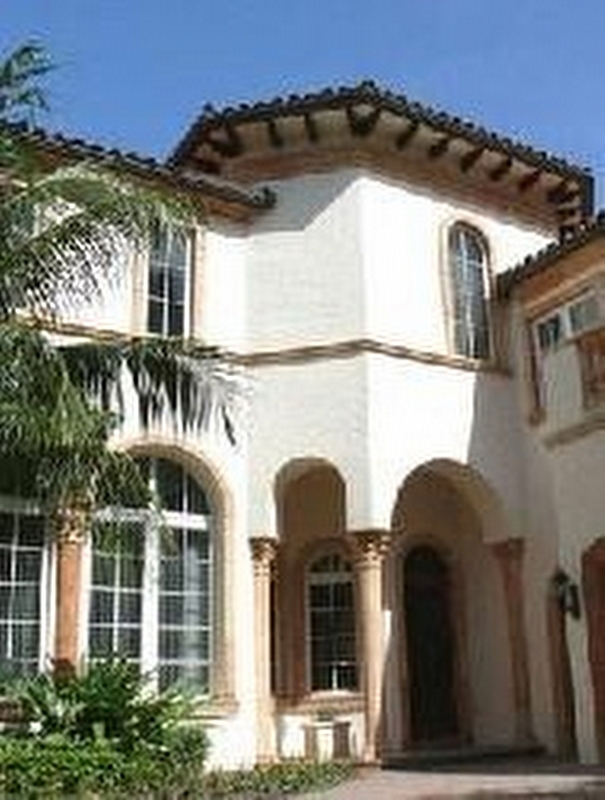 Valencia Estates, located on the northwestern tip of Fisher Island, is a collection of 12 single family luxury homes. These fortunate few enjoy Mediterranean or Tuscan inspired architecture, private swimming pools and beautiful gardens in their own back yards, as well as private two car garages with convenient golf cart space. Three or five bedroom homes feature spacious floor plans, libraries, and stunning golf course vistas. Residents of this exclusive single family community also enjoy all of Fisher Island’s unparalleled amenities.